The outbreak has already killed more than 200 people. Its location, among two armed groups and a dense population, makes it extremely challenging. 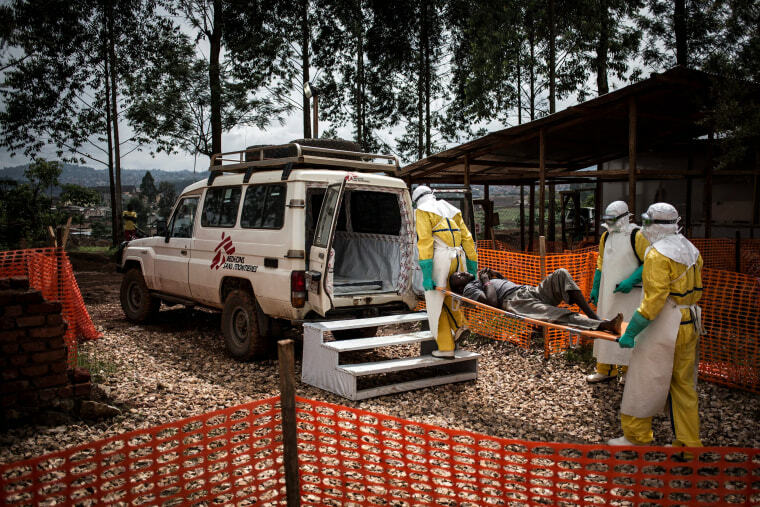 GENEVA — The Ebola outbreak in northeastern Democratic Republic of Congo, which has already killed more than 200 people, is expected to last until mid-2019, a senior World Health Organization official said on Tuesday. The facilities are unregulated and informal, and vary from standalone structures to rooms in private house. They are not set up to spot Ebola, let alone tackle cases of the disease.